Music in the Mansion – Extraordinary Classical Music Concerts at Greystone 25/01/2015. 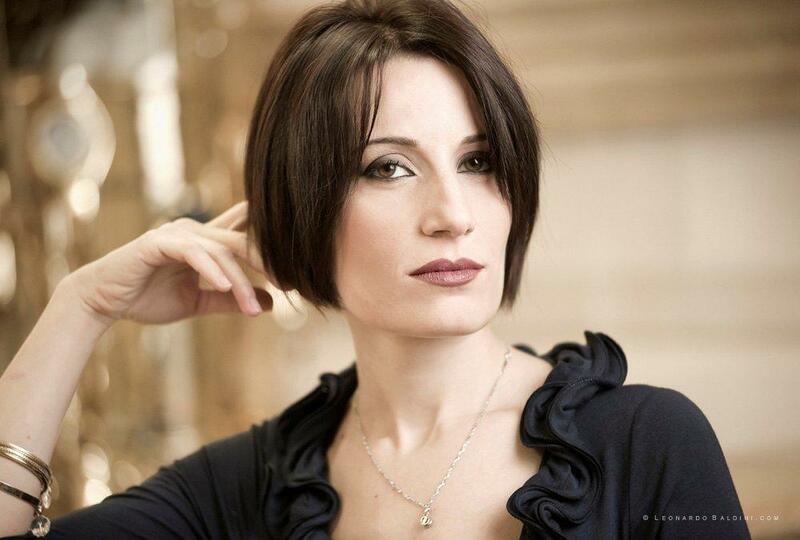 Elisabetta Russo, soprano, with collaborative pianist, Vladimir Khomyakov. The City of Beverly Hills prides itself in bringing its residents, visitors and patrons of the arts the finest in solo and chamber music performances. Since 1994, under Artistic Director Laura Schmieder, Music in the Mansion has presented concerts featuring selected prize-winning international and local artists. From January through June, monthly Sunday concerts are followed by meet-the-artists receptions and a tour of the first floor of the Greystone Mansion. ALL PERFORMANCES SUNDAY at 2:00 p.m. unless otherwise listed. Information: (310) 285-6850 or (310) 285-6830.Seating is limited. ADVANCED REGISTRATION RECOMMENDED. Tickets will be available at the door if space is available.